LOOKING FOR A GREAT SUV W/ ALL WHEEL DRIVE...THEN YOUR SEARCH HAS ENDED!!! 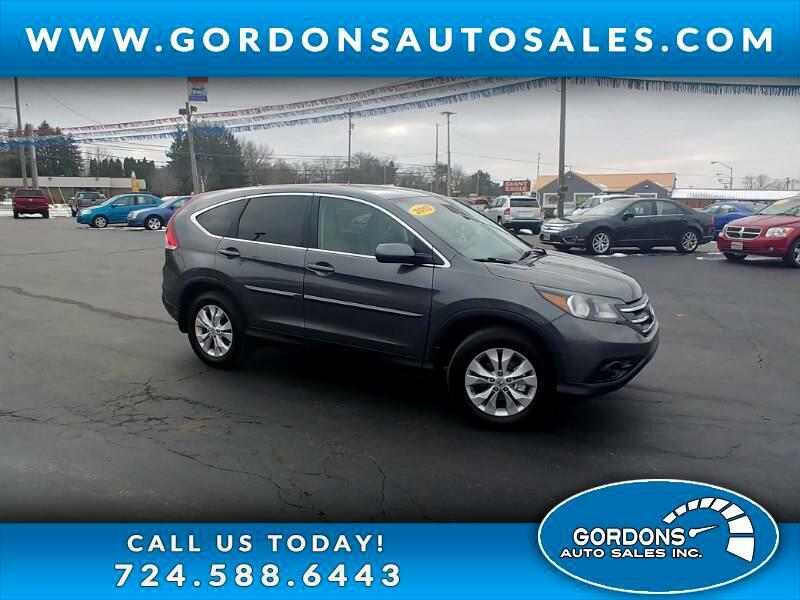 CHECK OUT THIS GREAT LOOKING HONDA CR-V. THIS SUV IS NICELY EQUIPPED WITH SUNROOF, CRUISE CONTROL, ECONOMY MODE, BLUETOOTH, AND GREAT REAR SPLIT REAR FOLDING SEATS AT THE TOUCH OF A BUTTON. THIS ONE WON'T LAST LONG...SO CALL US TODAY TO SET YOUR APPOINTMENT TO TEST DRIVE THIS EXCELLENT SUV!! !